Each advertising campaign tends to achieve the maximum results with minimum expenses. Although the evolution of digital marketing keeps pace with the development of communication channels, the users favour an omnichannel approach more than most of the brands. Omnichannel approach basically means both online and offline contact with the target audience. In truth, the way of interacting with your ecommerce store makes no odds for customers. They can notice the outdoor advertising of a product they like, then search for it on their smartphone, and complete the purchase via their laptop after a week. However, the market research shows us that only mobile traffic continues to grow. Customers become accustomed to this convenient mechanics and perceive its absence as a brand weakness. Thus, a carefully elaborated marketing strategy implies that all promotional channels work together and complement each other. Online and offline advertising must not duplicate content only but work systematically on drawing potential customers. Let’s look at the most effective forms of such interaction which are used by different brands. 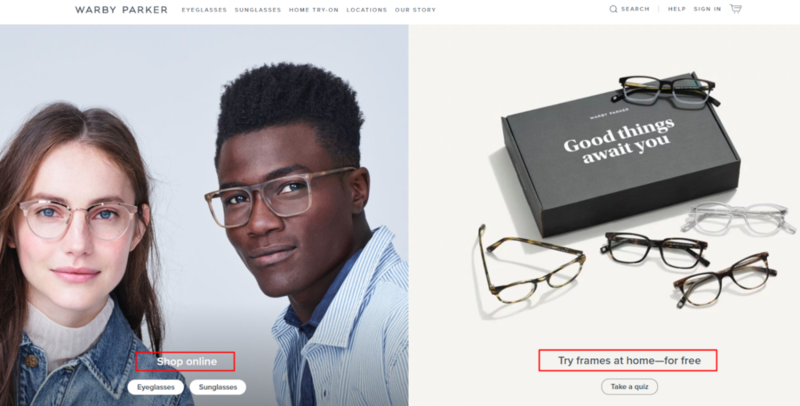 The eyewear brand Warby Parker quickly gained popularity by applying the combination of their online and offline experience in a glasses chain. In such a way that they created a new effective sales model. Their idea is simple: before purchasing, clients want to try glasses on, even if they like their colour and size. The company tackled this issue with a radically simple solution. They allow buyers to select several frames from the website and receive them for a free trial at home. After customers have made their choice, they can return the frames and pay for the purchase only after the lenses are set. Every niche brims with a variety of new tools which can help conventional businesses migrate to the online format and turn back to offline. Facebook, for instance, provides online businesses with a broad set of solutions allowing them to compete with large ecommerce projects. These mainly refer to targeted advertising (see more details in other articles). 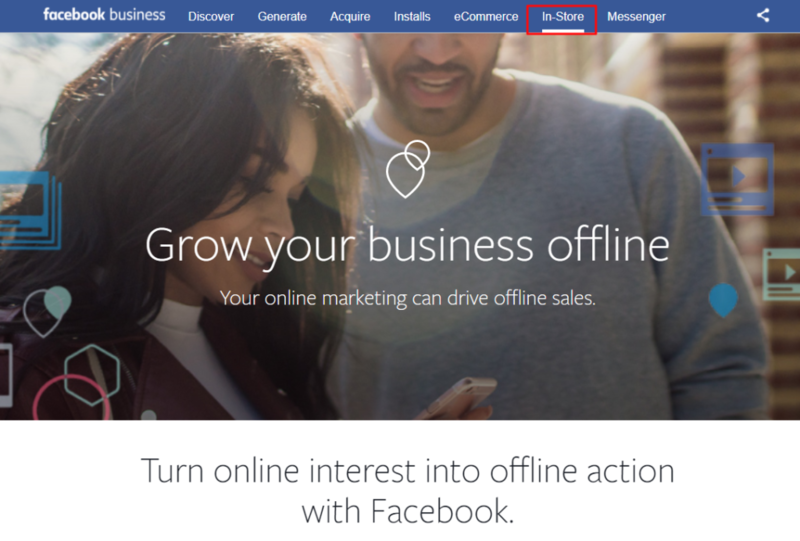 In 2016, the Facebook Business platform gave users the ability to connect their online and offline promotions in the In-Store section. This tool helps organize advertising accounts on Facebook and integrate them into your internal business processes. You can effectively boost online sales by the accurate planning of advertising budgets. But only in case you have determined key indicators beforehand. Facebook is scrupulous about the analytics and provides in-depth information on the target audience, effectiveness and ROAS. Today, live chats have become a popular tool for online sales, marketing and service. You need just a snippet of code to implement it on your website. It is especially handy for businesses which require offline meetings with clients, such as clothing stores, real estate agencies, insurance firms and so on. An online chat widget nurtures customers’ trust in your brand. By using a text, voice or video chat, you can reveal the needs of a certain visitor of a website in real time, counsel them about a particular subject and receive feedback. 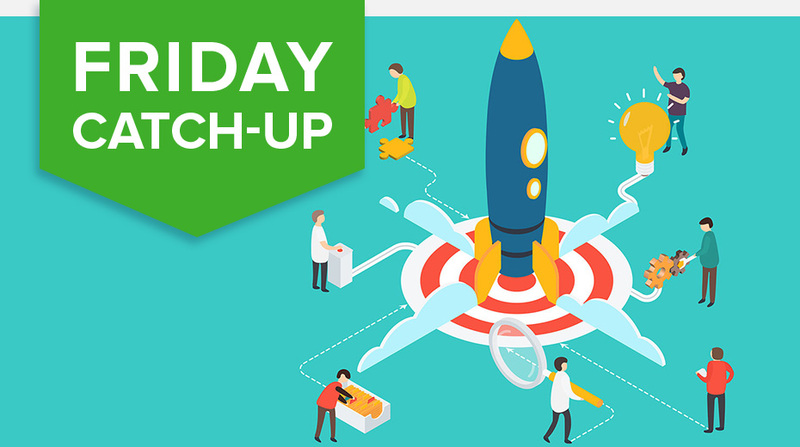 First, you attract a client’s interest in the chat, then conduct them through the buying cycle and finally convert them into an offline buyer. In addition to their own online chat, ClickDesk and similar tools have a built-in task management system, which is particularly useful to follow up with your clients. Commonly, this is performed by emails and redirecting tickets to the support team. Chatbots help ecommerce projects automate processes and focus on clients who really need attention, instead of those who only ask banal questions usually pointed in the FAQ section. To do this, you need to develop an audience interaction procedure first and then launch a chatbot which will answer the most popular questions of your clients by copying the archive data. 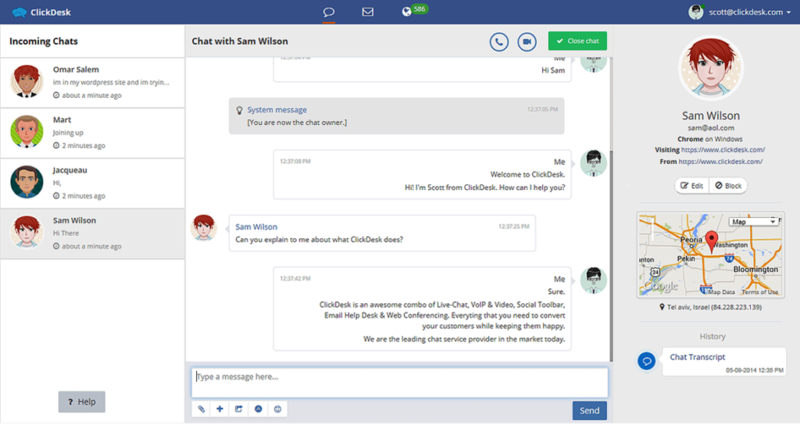 As well as in ClickDesk, received by a chatbot messages can be redirected to your support team. To know more about using chatbots in ecommerce, click here. The usage of viral content and hashtags is an excellent way to speak to your target audience in the social media networks and draw their attention to offline events. Twitter is a standard element of any marketing strategy in advanced countries. It is widely used to promote various events for clients, market-leading players and even competitors. The Moz.com company is one of the world leaders in the area of development of tools for web analytics. It annually holds a large digital marketing conference, where SEO experts and Internet business reps can meet up, share knowledge and insights. Despite organizing such events implicates offline meetings, Moz.com always streams the conference online. 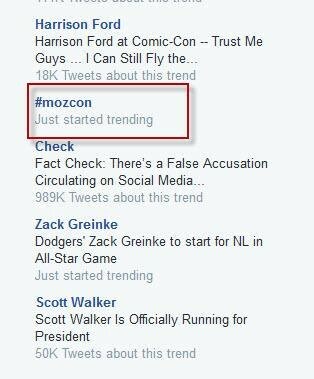 2016 was particularly successful as their hashtag #MozCon got into Twitter Trends (with only 2500 actually conference visitors). How is that possible? Most conference participants begin to tweet about their expectations from the event before it actually starts. Then, they share their thoughts, photos and quotes. Their followers, who do not attend the event personally, follow the trend and retweet the messages. The conference hence gets more exposure without any additional advertising expenditures. 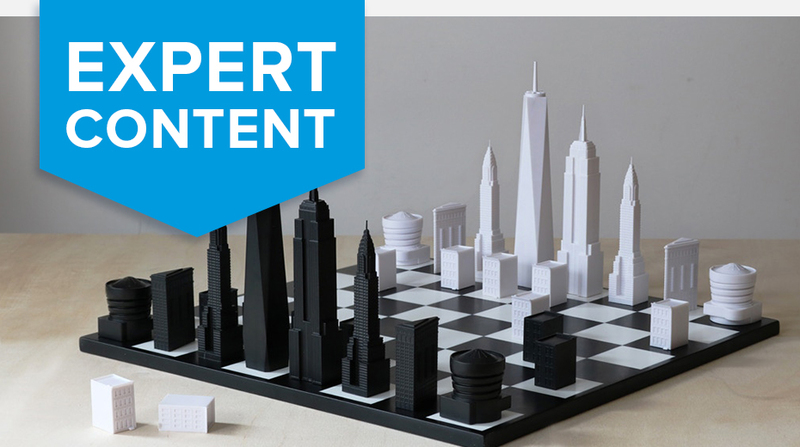 The most successful marketing strategies make such kind of social content generate itself. This provides overall media coverage for the event with the help of Telegram channels and hashtags. This solution makes the visual conference ideas easy to understand and encourages the participants into a discussion in the social media networks. The classic sales channels fail to solve the tasks of businesses sometimes, as they are not always in contact with the target user. Nowadays, the Internet users strive to combine both online and offline interaction, without regard for what exactly you sell. Lack of integration between online and offline leads to decline in effectiveness of brand promotion and the brand starts to lose clients. 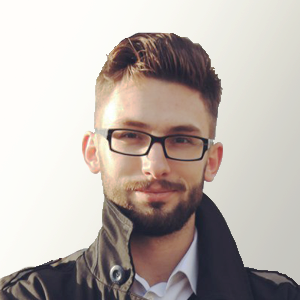 Therefore, this is not sound to invest all the advertising budget into one channel – combine different approaches, test tools, look for the best solution. The time for the omnichannel strategy is now.